Just months after the final version of Firefox 4 reached final stage, Firefox 5 is now out. This version is the first in Mozilla’s new release cycle of smaller, more frequent upgrades, as opposed to huge ones every few years. Don’t be fooled by the major version upgrade: Firefox 5 looks identical to its predecessor. The only visible change is the addition of a "Do Not Track" features which, if turned on, informs websites not to collect any information from the user. You can enable this feature by going into Firefox menu > Options > Privacy tab > select "Tell web sites I do not want to be tracked". This feature is virtually useless as of yet, since not that many websites recognize it (nor are they obliged to by law). While none of the improvements seem to impact most users all that much, a major change will: many add-ons that worked with Firefox 4 won’t work on the new version. If you’re an avid Firefox user with many add-ons installed, you should stick with Firefox 4 for now (or just not expect all your add-ons to work). 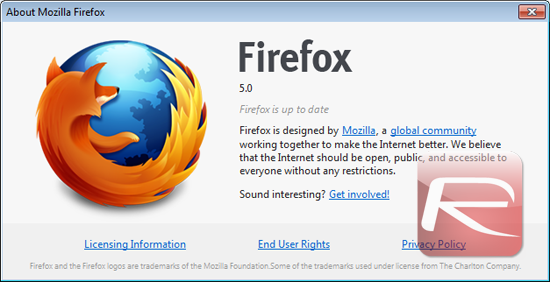 Earlier on, at the beginning of Firefox 5’s development cycle, some possible features surfaced, such as the ability to pin sites onto the Windows 7 taskbar (similar to Internet Explorer 9) and built-in PDF reader (which has been available in Chrome for a while). None of these features came to fruition, and instead Firefox 5 became a rather irrelevant release. Just under 3 years ago, Firefox was the gold standard of browsing, with fast feeds and features found nowhere else in the browsing space. Soon after, however, Google Chrome stole the show by providing a snappier browsing experience (thanks to its WebKit engine, unlike Firefox’s Gecko) and faster, more frequent updates. 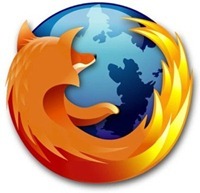 Despite Mozilla’s early dismissal of Google’s success, Firefox soon started changing: a new user interface was built and the engine was greatly improved. 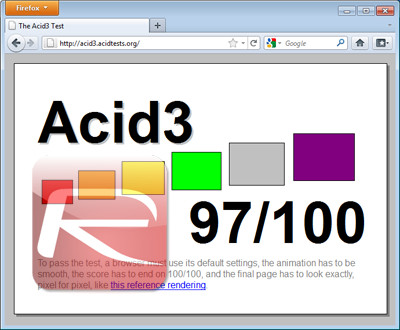 Both of those changes, and many more, made their way into Firefox 4, which came out earlier this year. Mozilla has also adopted a faster release schedule, with smaller and more frequent updates, in line with Chrome, in order to react to its competitors faster. If you’re an avid Firefox user, Firefox 5 is certainly a nice improvement. If you’re already using another browser, however, I see no reason to switch back.